From spilled juice boxes and muddy shoes to pet hair and road debris, minivans are often in desperate need of detailing. With Car Detailing Shop’s professional minivan detailing we make it possible for you to restore your vehicle to like new condition no matter how many spilled coffees and messy shoes it has seen. To learn more about our interior and exterior detailing for minivan detailing, call Car Detailing Vaughan at 647-920-5199. Whether you’re transporting a soccer team or using your minivan to make deliveries and haul groceries, these versatile vehicles often get abused. Their large interiors make them ideal for road trips, large families and for small transportation operations, all of which tend to lead to a lot of wear and tear. However, with Car Detailing Shop’s expert minivan detailing you never have to deal with a sticky steering wheel, caked on pet hair or funky smell from the backseat again. 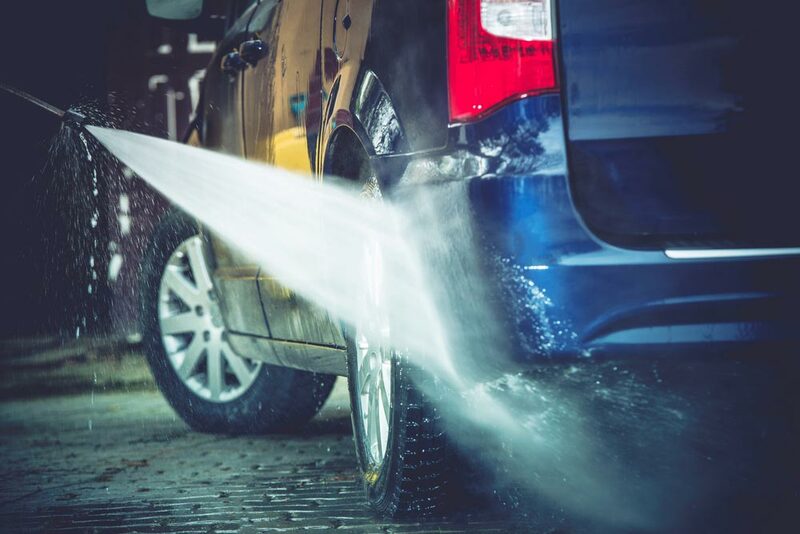 No matter how much you abuse your minivan, our professional interior and exterior detailing will make sure you have a cleaner, safer and smoother ride. While interior and exterior detailing for your vehicle undoubtedly does improve appearance, it is also a safety measure. Car Detailing Shop offers both Engine Detailing and Wheel Detailing which can increase the smoothness of your ride and detect issues early on. Car Detailing Shop’s wheel detailing includes hand detailing of all metal and rubber parts of your tires. Removing dirt and debris from these areas not only improves their appearance but can also identify weak points in the rubber, loose lug nuts and other issues before they become problems on the road. Removing dirt also increases traction and improves ride quality. While you may not be looking at your engine much, cleaning it is an important part of maintenance and preventing larger issues. Our Engine Shampoo and Dressing cleans away grease and grime that collects on your engine which can help reduce heat and catch problem areas such as fraying or loosening parts. Minivan Detailing – Pet Hair Removal:Excessive shedding from pets can wreak havoc with your car’s interior and make it impossible to keep your clothes clean. If you love your pet but not its fur, our expert Pet Hair Removal will get rid of even the most stubborn pet hair. Minivan Detailing – Ozone Generator: Our Ozone Generator option for interior and exterior detailing is ideal for deodorizing and removing bacteria from your interior. This powerful sterilizing gas can kill viruses, bacteria and bad smells, leaving your car fresher and healthier.